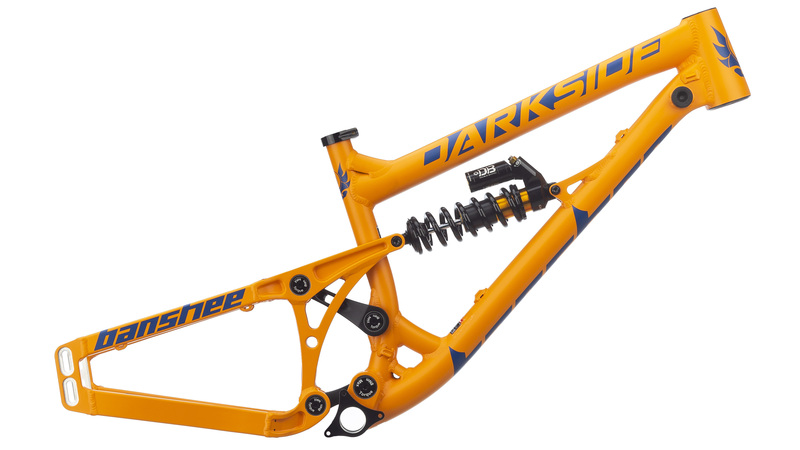 Named after a local DH trail in none other than Whistler, Canada, the Darkside focuses on inducing smiles and inspiring confidence through its perfect blend of stability and flickability. 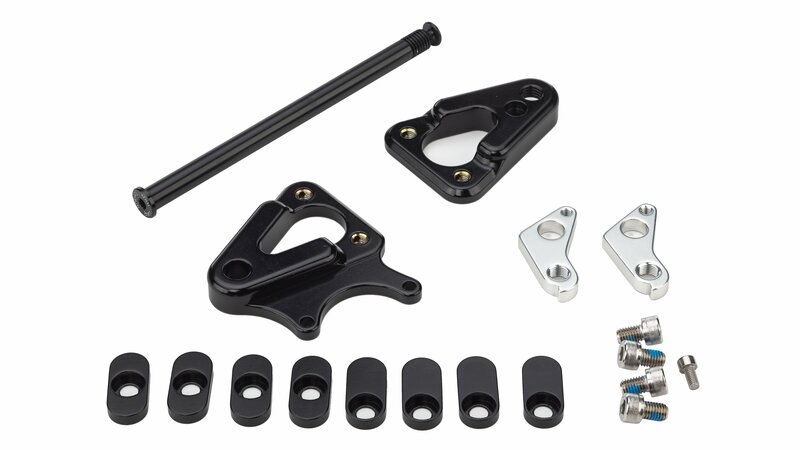 The suspension linkage provides a predictable but lively feel, similar to what you might get from a well-designed single pivot design, but with all the benefits that come from using the KS Link virtual pivot system. 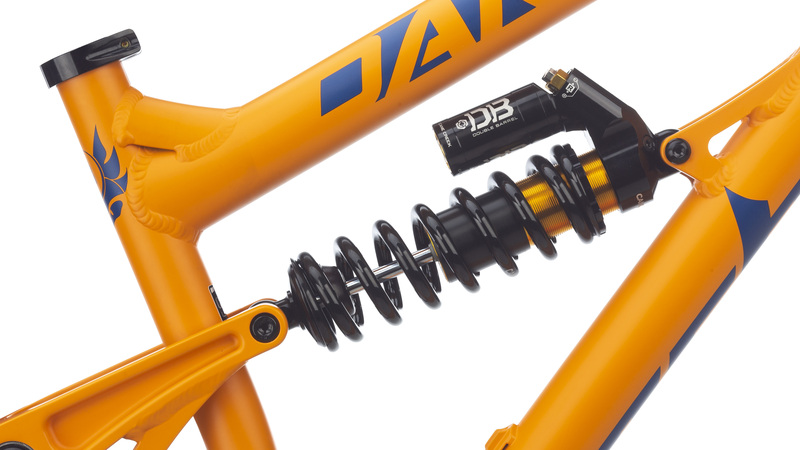 The benefits of this linkage over a single pivot are that it offers optimized active braking, a tunable leverage curve, increased lateral stiffness, improved axle path for the direct actuation of the RockShox Vivid R2C rear shock to reduce DU bushing rotation and friction. 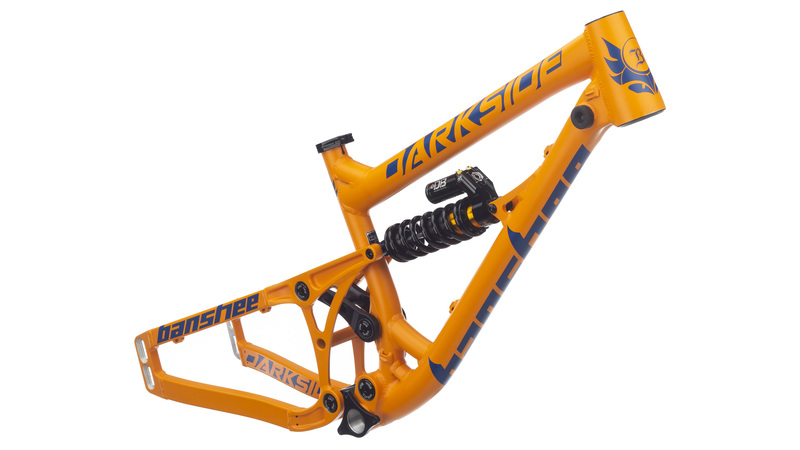 The result is a very supple suspension at the start of the travel, which ramps up to give a nice bottomless feel towards the end of travel while tracking, carrying speed well, and minimizing pedal feedback throughout. The short chainstays on the Darkside conceive a bike that begs you to whip it, boost it or scrub it off jumps with panache. 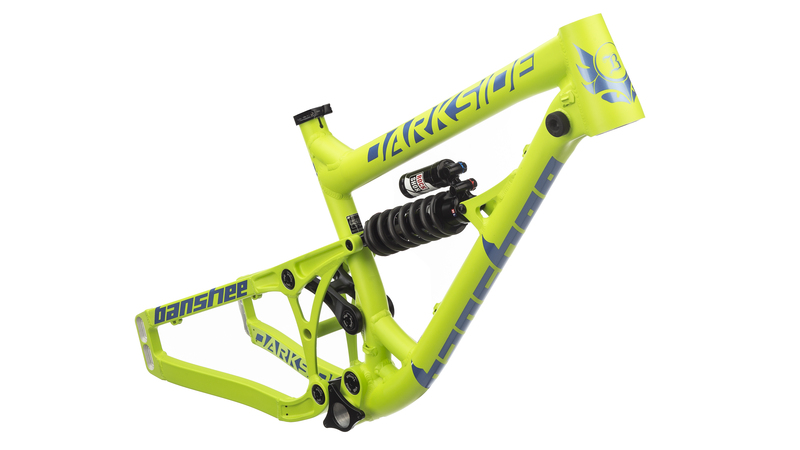 When combined with the linkage, you’re able to brake later, carry speed longer, boost bigger off lips and obstacles, and land big hits with poise. Additionally, the Darkside has a longer front-center and reach, and a slacker head angle that allows the bike to remain dynamic and playful when you sit back, and quick and mean when you lean forward and punch it. KS suspension link helps the Darkside remain plush and efficient. 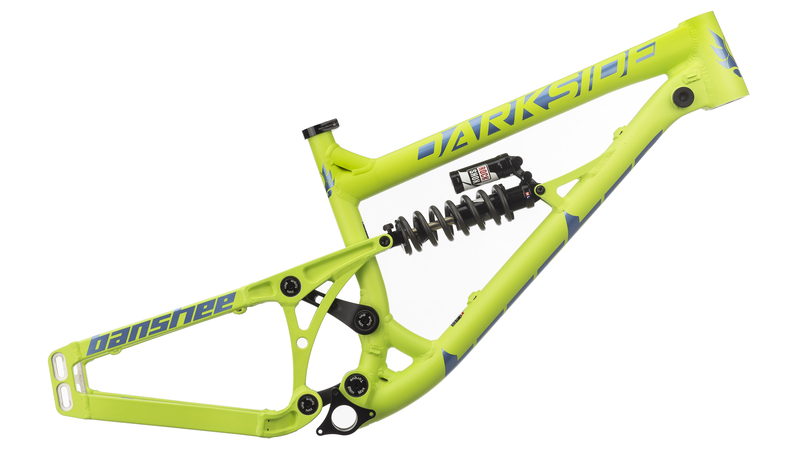 Short chainstays makes the Darkside more playful. 180mm of travel is perfect for any downhill course. Modular KS dropouts let you choose between 3 geometry settings and multiple hub and wheel standards. Custom hydroformed triple butted 7005 T6 Tubeset increases strength and stiffness while reducing weight. 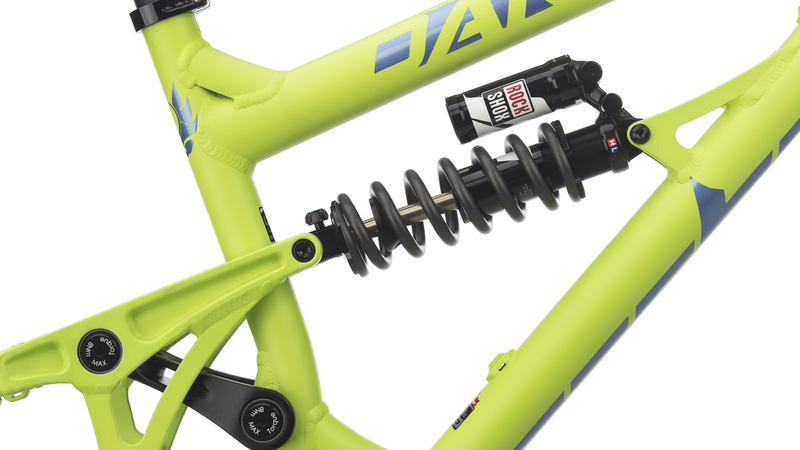 Rock Shox Vivid R2C shock provides that smooth coil spring performance with external compression and rebound adjustment. 5'0" - 5'4" 5'5" - 5'9" 5'9" - 5'11"
What is rear axle spacing? 12x142mm?